Rubyann Ngohide GyangGyang is the personification of The Voice. Signed to sensational rap star, M.I Abaga's LOOPY MUSIC, Ruby is taking no prisoners as she conquers the music industry with her distinct sound. 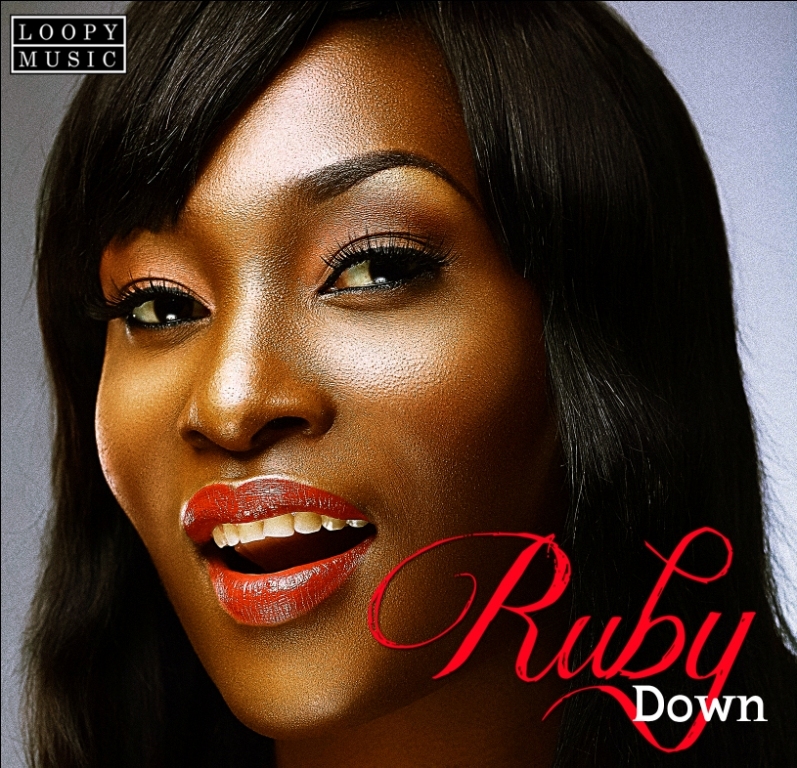 Ruby's music has been described to be a fusion of soul, urban house and afro-beat. However, she continues to push boundaries as is seen in her new single. We're super excited to present Ruby's new single "Down". The song is jointly written by Ruby, Jude Abaga,Tosin Martins & TeddyTemz and it has elements of traditional African sounds, house and soul music. Listen to "Down" and feel the passion, the pain, the strength and the love behind Ruby's music.